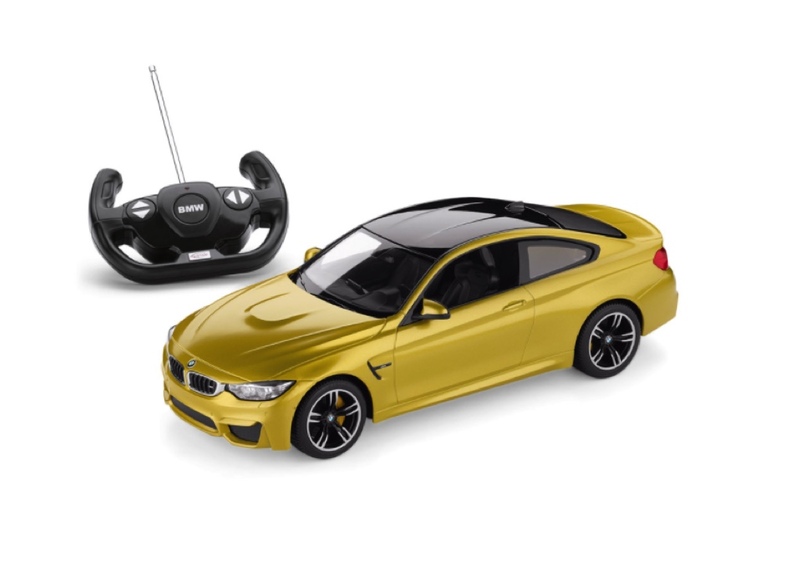 A new, bow-topped M3 in the driveway this holiday season is sure to thrill the BMW fan in your life, but it’s not the only way. 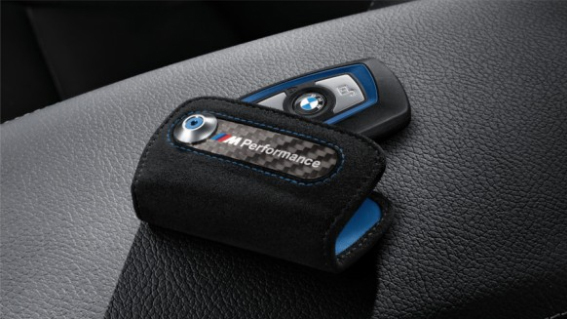 There are countless other ways to giftwrap a piece of the BMW brand, including some that fit right into a stocking. 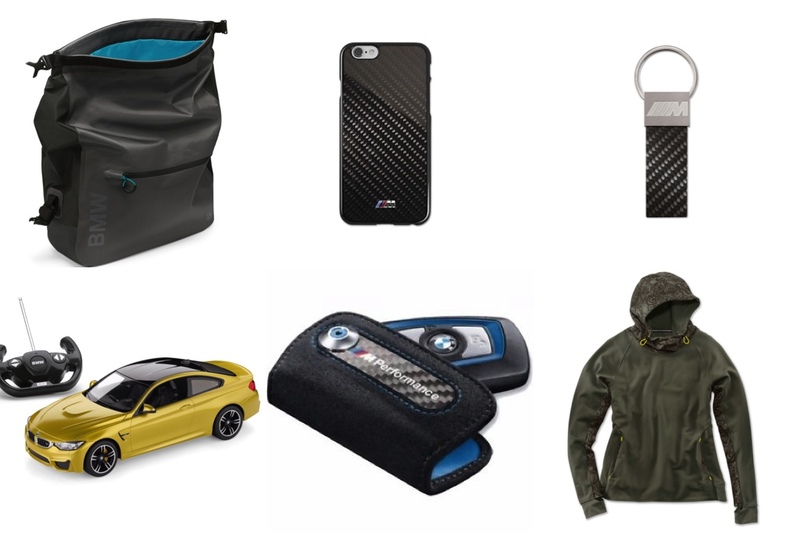 Here are 7 great gifts for BMW fans. This Alcantara key case protects the vital instrument from scratches and damage and prevents its buttons from being pressed accidentally. Practical and stylish, like all great stocking stuffers. Those too young to drive will dream. Or, if they have parents who are “like, OMG, seriously the best,” then they drive one that’s battery powered and can only do burnouts on the carpet. Mobile phone cases play an important role—they protect our digital selves (ie our phones) from the dirty, wet and sharp-cornered world we live in. 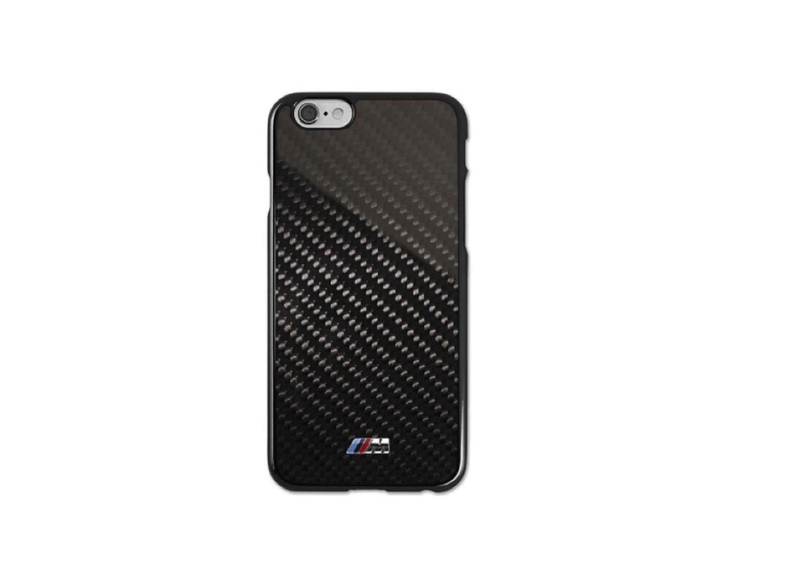 BMW puts their motorsport spin on the unavoidable accessory with this iPhone 6 Plus case made of real carbon and sporting a BMW M logo. BMW has been doing athleisure long before the media deemed it mainstream. 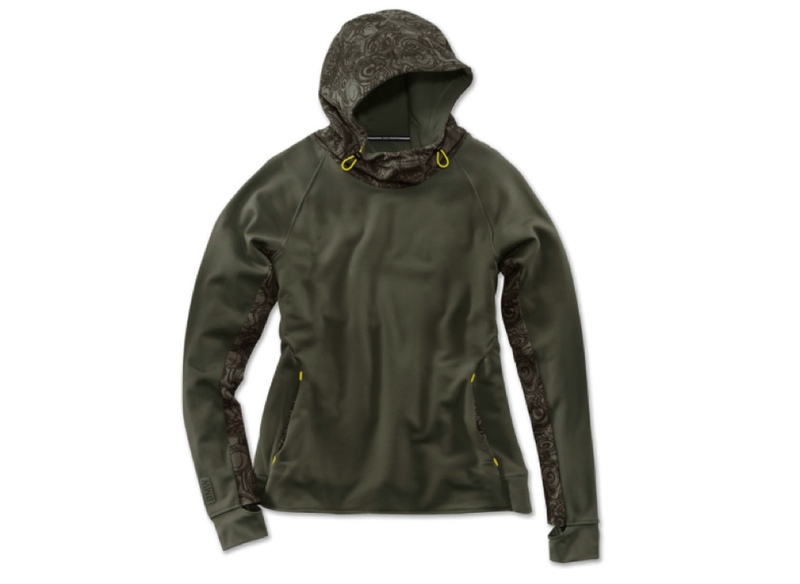 Performance is stitched into the fabric of the brand, and also into the seams of this BMW Active hoodie. Cozy, comfy, cool. Available in men’s and women’s. Book a detailing appointment and surprise the auto enthusiast in your family with an immaculate vehicle. 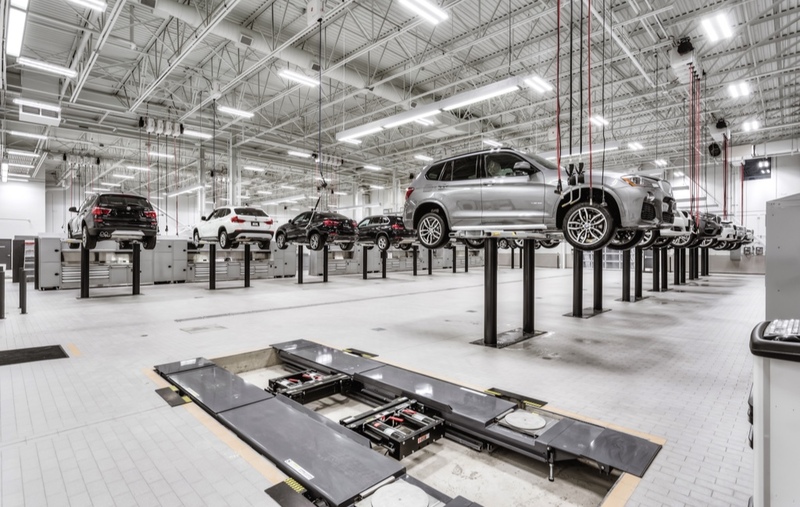 If you’re in the GTA, the product specialists at our BMW spa do the best job in town. Who says key chains have to be tacky, plastic, fruit-shaped objects? 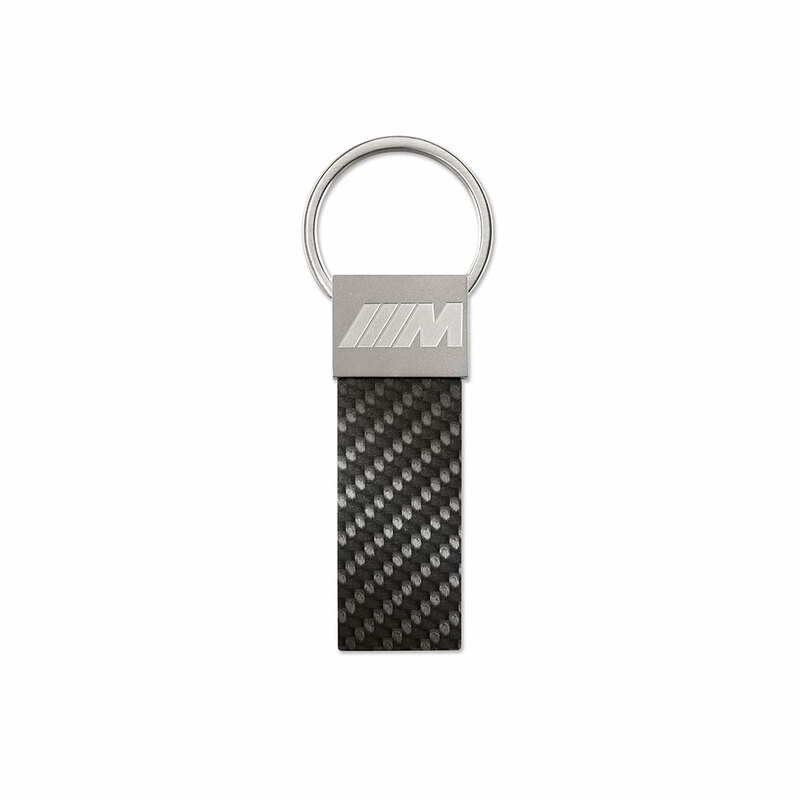 Connect a classic metal BMW key—or any key—to this modern, twin-layer carbon key ring pendant for a tasteful solution. Everyone has important things. 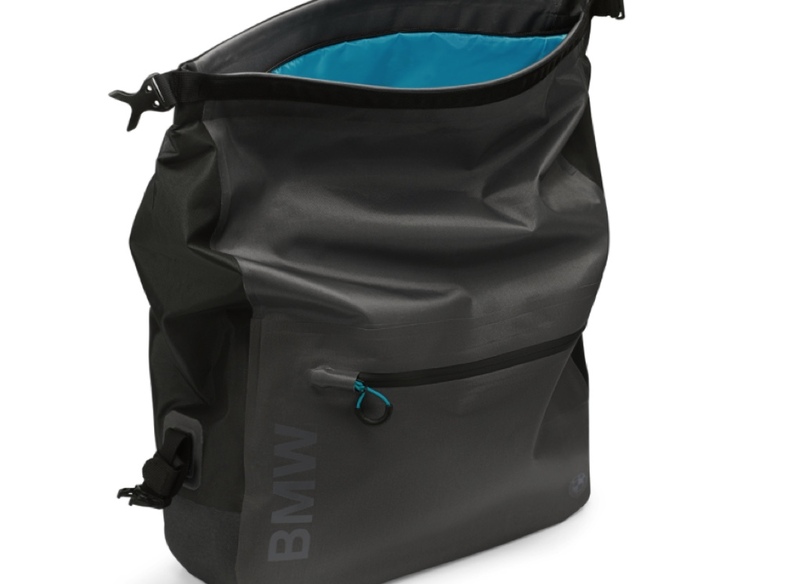 This BMW-styled messenger bag keeps important things dry, safe and organized.